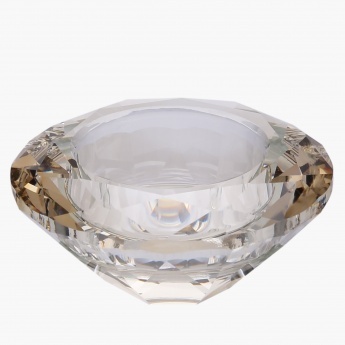 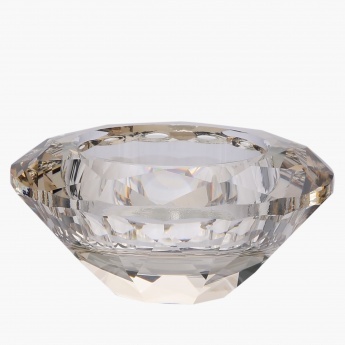 Give a decorative touch to your room by opting for this lovely candle holder. 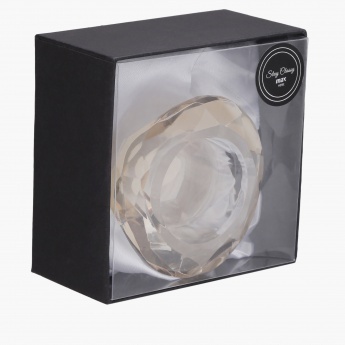 Transparent make and fine cuts of this holder will lend it a chic and rich look. 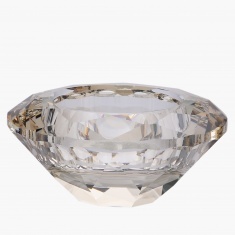 Packed beautifully, it can be used as a gifting option during festival season.